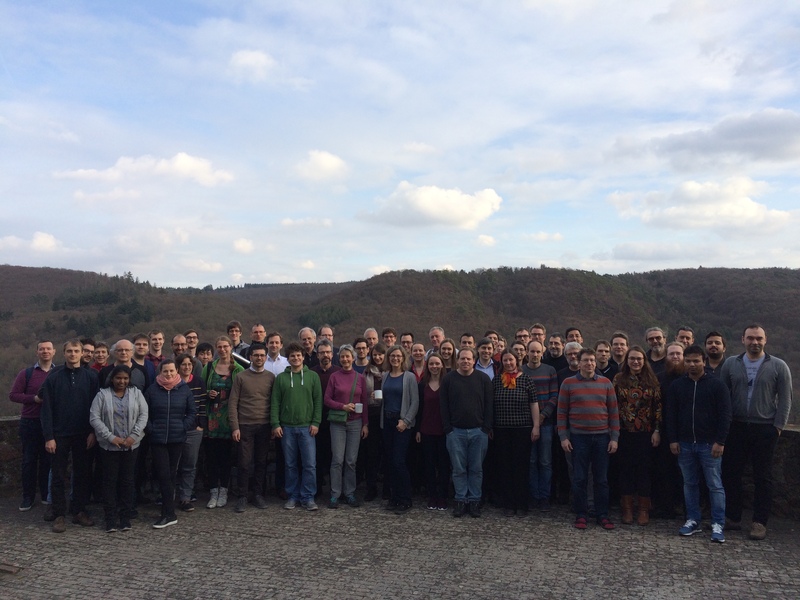 The retreat at half-time of the SFB-TRR 195 with a view to the future has taken place from Monday, 18th February to Thursday, 21st February, in the Ebernburg in Bad Münster am Stein. At the retreat the second funding period of the SFB-TRR 195 has already been discussed. In this context, 22 new project outlines have already been presented. Here is more information about the program.